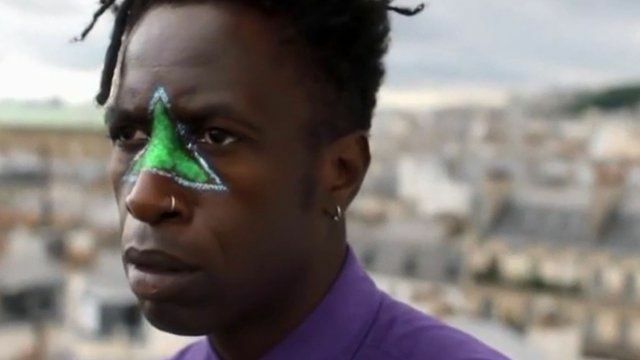 Saul Williams 'transcends the times' Jump to media player Saul Williams grew up in a small town but his travels around the globe have changed how he views the US and its place in the world. New Yorker writer who stopped writing Jump to media player For 30 years Joseph Mitchell sat behind his typewriter at the New Yorker magazine without producing one single article for the publication. Agents to the programming stars Jump to media player Michael Maher reports on two rockstar agents that switched from representing music talent to those with rare computer programming skills. An immigrant's struggle to assimilate Jump to media player Roger Cohen's memoir tells the story of his mother's journey from South Africa and her struggle with mental illness. Saul Williams is a poet, actor, musician and activist. He grew up in a small town in New York state but has spent much of his adult life travelling the globe. Those travels have had a major impact on how this celebrated African-American artist views the United States and its place in the world. He talks about his new album, his roots as an activist and how his children respond to the phrase "Black Lives Matter".